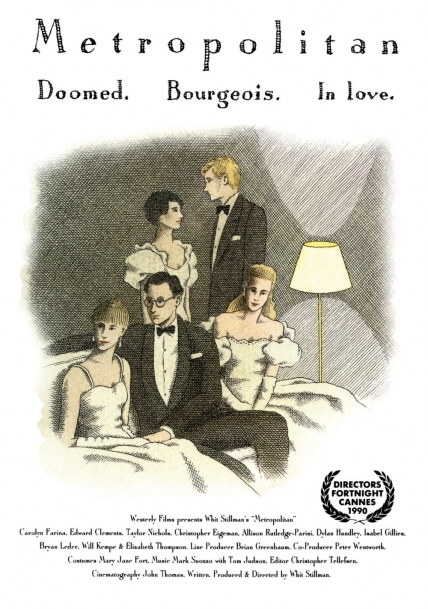 An ironically comic look at Manhattan’s endangered debutante scene, Metropolitan chronicles the rise and ultimate decline of a group of young Park Avenue socialites who gather nightly to discuss love, honor, and the impending demise of their class. "EXHILARATING! Not just smart but funny, sharp, surprising, engaging!" Marvelously literate, comic and romantic."